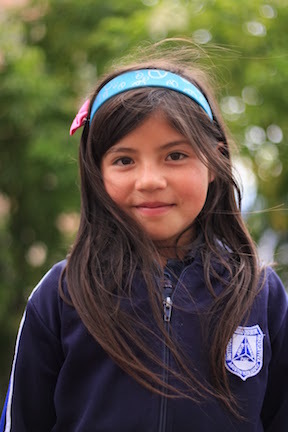 María is 8 years old and is in third grade as of March 2015. Her birthday is July 28th. She lives with her parents and sisters. She likes to play hide and seek.